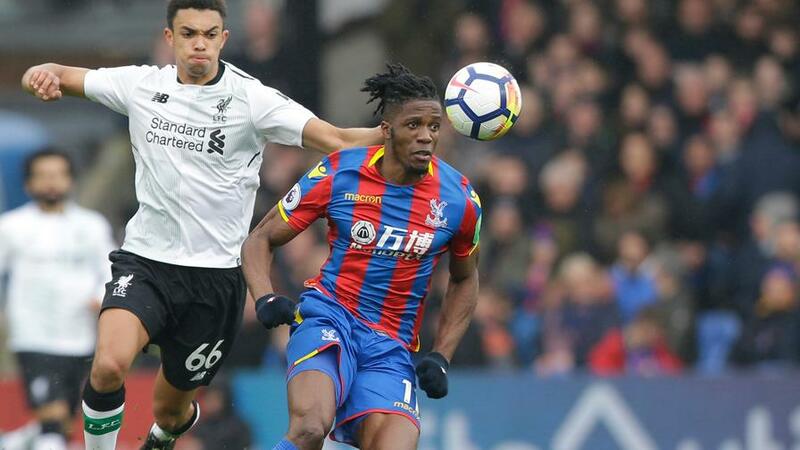 On a slate without many high-upside options, Wilfried Zaha stands out as a home favorite against Leicester. Which other studs can you trust? This article is geared toward FanDuel's main slate, which begins at 10:00 a.m. EST Saturday and features six matches. This is an interesting slate with only one top-six club on it in Chelsea. The Blues are a 1.0-goal favorite at Swansea City, which makes them the slate's biggest favorite. Chelsea also have the slate's top implied total (1.75). Elsewhere, Palace, Burnley, Newcastle and Southampton are 0.5-goal favorites while the Everton-Huddersfield clash is a pick'em. No match is installed with more than a 2.5-goal over/under, so goals may be hard to come by. There aren't a lot of top-shelf forwards who make you feel warm and fuzzy. With Chelsea a 1.0-goal road favorite, whoever Antonio Conte starts between Olivier Giroud ($11,500) and Alvaro Morata ($11,000) is an appealing play. But those two are the slate's most expensive forwards, and we can get good exposure to Chelsea in other positions. That brings us to Zaha, who is the key cog for Palace. The Eagles are 0.5-goal home favorites at home against Leicester, and they have a 1.5-goal implied total, which is tied for the best non-Chelsea clip on the slate. 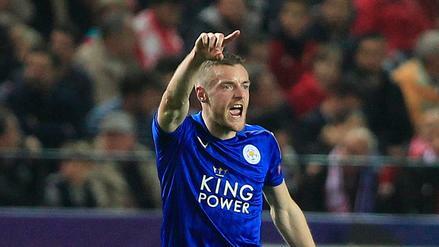 Leicester have allowed 28 goals in 17 away league matches, including 10 in their last six roadies. 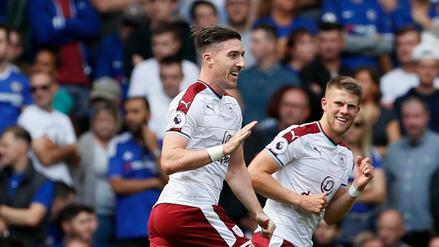 The Foxes gave up two goals to low-scoring Burnley in their last away fixture. Zaha has as much upside as anyone on the slate. He's bagged seven goals with five assists in 25 EPL starts, and he's got five outings of at least 30 FanDuel points this season. 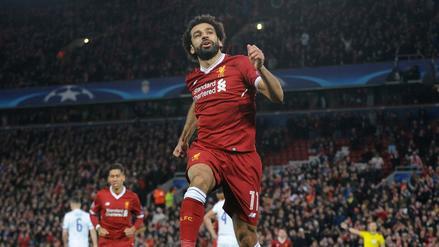 Two of those have come over his last three matches as he put up 56.5 FanDuel points against Brighton and 39.0 points versus Bournemouth, scoring three goals across those two games. Hazard hasn't been in dazzling form, so if you want to go with Willian ($9,500) or Johann Berg Gudmundsson ($9,000), no one will blame you. But Hazard is likely the slate's most talented player, and with so few high-upside options available, he could be a tourney-winning pick if he goes off. The Belgian has 12 goals and 3 assists in 25 EPL starts, and even though he has just one goal (and no assists) over his last six matches, he's scored at least 20 FanDuel points in three of them. Over his last five games, Hazard has been credited with 20 chances created, so he's been a little unlucky to have just the one goal to show for it. It's also worth mentioning Palace's Luka Milivojevic ($8,500). If you don't go with Zaha up top, Milivojevic is a nice way to get access to Palace. He leads the Eagles with 10 goals and has been taking penalties. He's recorded a goal or an assist in four of his last five contests, scoring between 33 and 39.5 FanDuel points in those four matches. Cook has been an incredibly reliable cash-game option lately, posting FanDuel totals of 20.0, 27.25, 22.0, 24.75, 24.5, 13.0, 28.0 and 26.25 over his last eight games. 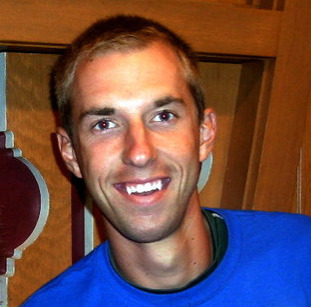 He's got just one "down" outing in that span, and 13.0 points isn't a total dud. Almost all of Cook's DFS value comes from his defensive volume as he's tallied one assist and one chance created in that eight-game run. Southampton are having a rough year, but they do average 11.9 shots per game, the ninth-most in the league, with the seventh-most possession (51.8%). The fact that the Saints are at home and need to take all three points from this match in their last-gasp fight to avoid relegation should have Southampton in an attack-minded mood. Cook is as safe as they come on this slate if you're paying up at defender. Burnley are at home against Brighton, a side that's been pretty miserable on the road. Overall, Brighton have just 32 goals in 34 EPL matches, and they've scored a mere 9 goals in 16 away fixtures. Brighton are installed with a 0.75-goal implied total, giving Pope pretty nice clean-sheet odds. On top of that, Pope has had to make at least three saves in 9 of his last 11 outings, which gives him some semblance of a floor in the event Brighton score a goal.